Age related back pain affects everyone, your muscles lose elasticity, your bones lose strength, and your spine loses cushioning as you age, which in turn leads to lower back pain. Medical conditions such as arthritis, osteoporosis, viral infections, and other diseases can further contribute to the pain. 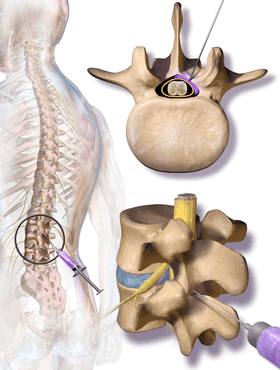 DEGENERATIVE DISC DISEASE: The condition can be caused by prolonged and irregular pressure on the .